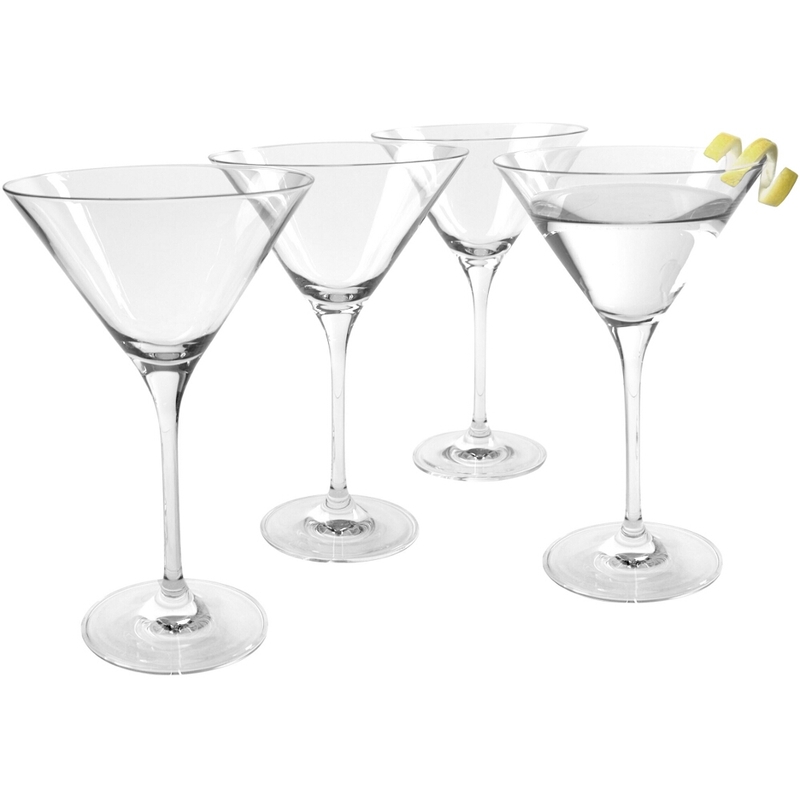 Add variety to your glassware collection with this martini glass set from Artland's Veritas line. Fabricated from hand blown glass, they have a simple, elegant design that will complement any decor. Featuring a traditional, wide cone-shaped bowl and a long stem, these glasses are perfect for enjoying your favorite cocktails. Packaged in a set of four, these glasses will be the perfect addition to your kitchen or home bar.